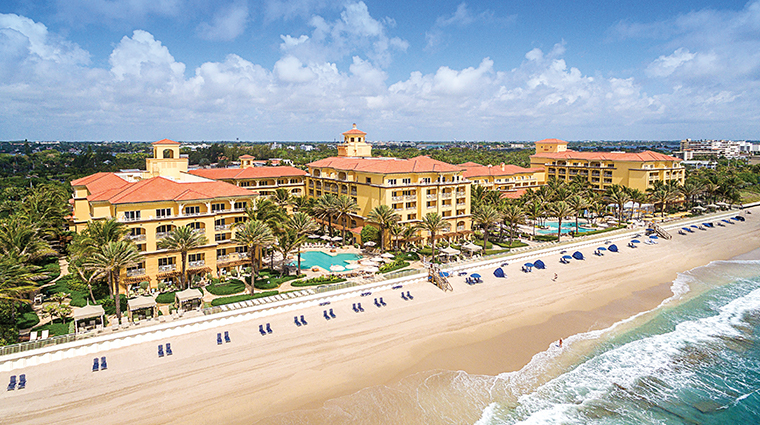 Located in the small seaside town of Manalapan just south of Palm Beach on South Florida’s finest sandy beaches and turquoise waters, Forbes Travel Guide Five-Star Eau Palm Beach Resort & Spa is a beach resort that delivers on amenities and service. The sprawling, Mediterranean-style waterfront resort has a 40,000-square-foot spa with an expansive menu of treatments, several restaurants and spacious guest rooms featuring oversized marble baths. 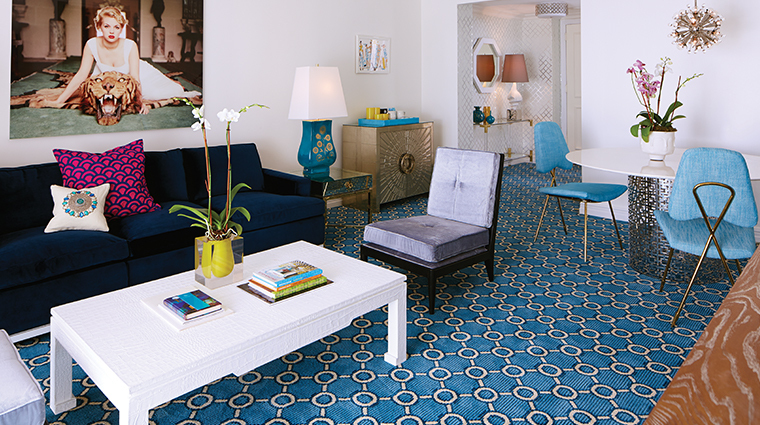 While the spa and beach access make Eau Palm a draw for those seeking a South Florida vacation, business travelers will appreciate special in-room amenities, such as free WiFi, a coffee and tea maker, electrical adapters and complimentary newspapers. Plus, they will have access to the hotel’s 24-hour business lounge. 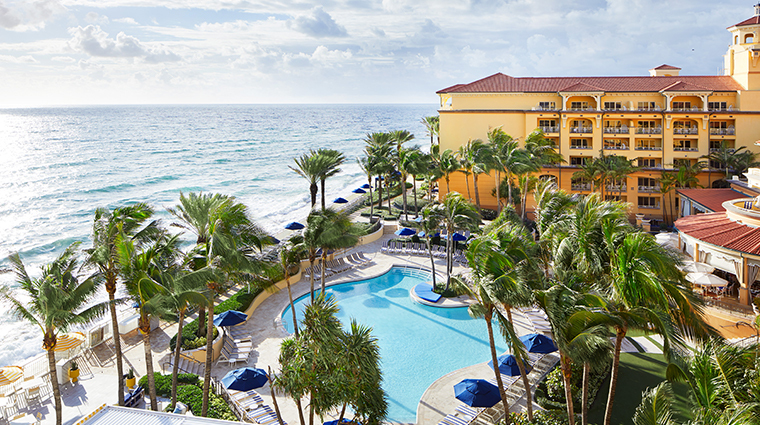 • Eau Palm Beach Resort & Spa is located within the quaint coastal community of Manalapan, which is situated just south of the glitzy town of Palm Beach. • The hotel has the feel of a sprawling, luxurious Mediterranean villa, with red-tiled roofs and wrought iron details. 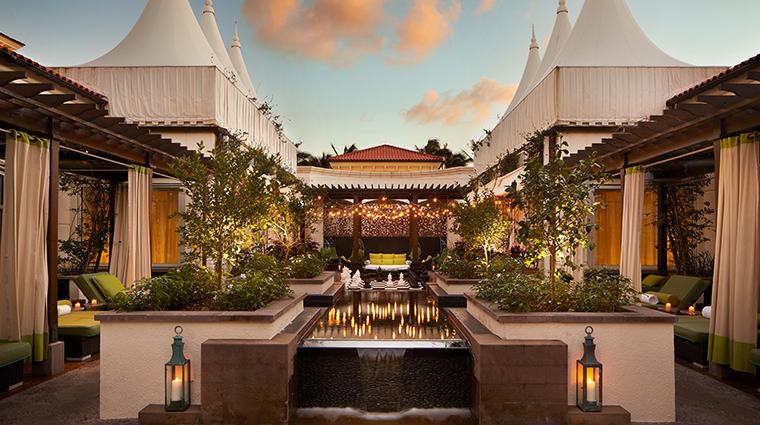 • The hotel’s luxurious lobby features glamorous touches such as mirrored furnishings, plush fabrics, crystal chandeliers, silver lanterns and large coral decorations. 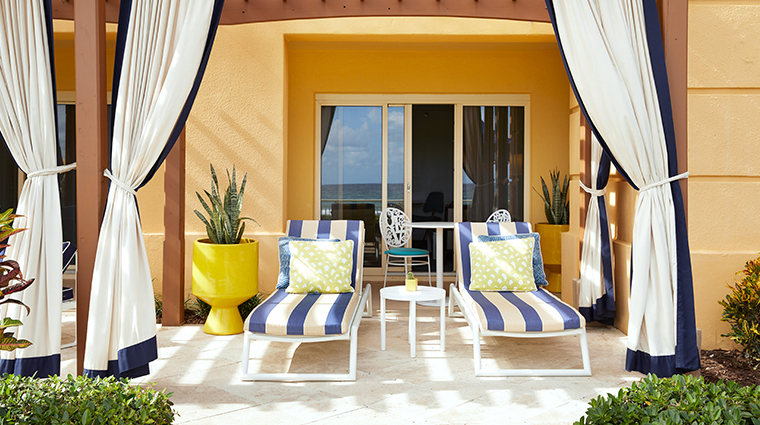 • The soothing, understated palette is designed to complement, not compete, with the views of the Atlantic just outside the resort’s windows. • Built on seven acres of prime oceanfront property, you can smell the salty air and hear the ocean waves immediately upon arrival. 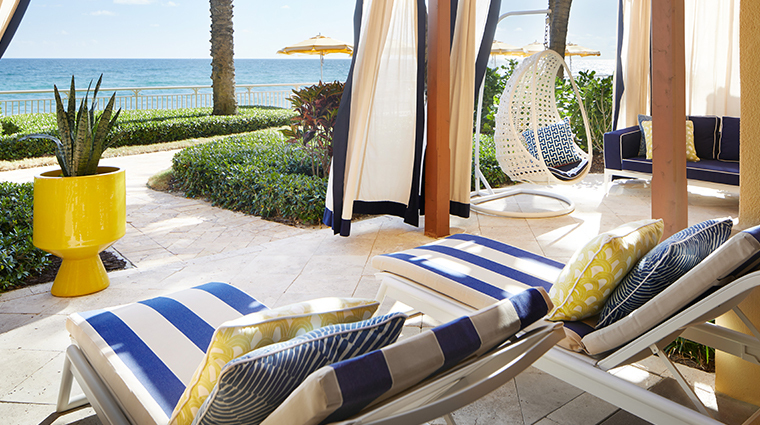 • If you wish to experience the whirlwind Palm Beach lifestyle, Worth Avenue’s world-renown shopping and waterfront bike paths are just a few minutes away. 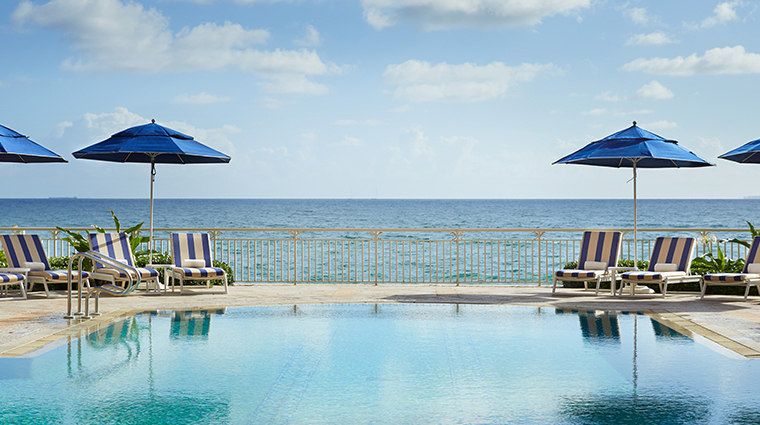 • Peak season at Eau Palm Beach Resort & Spa stretches from October through March, when the northerners flock to Palm Beach’s warm weather. • To take advantage of the mildest temperatures, visit in October and November when you’ll likely see plenty of sunshine, low humidity and fewer crowds. 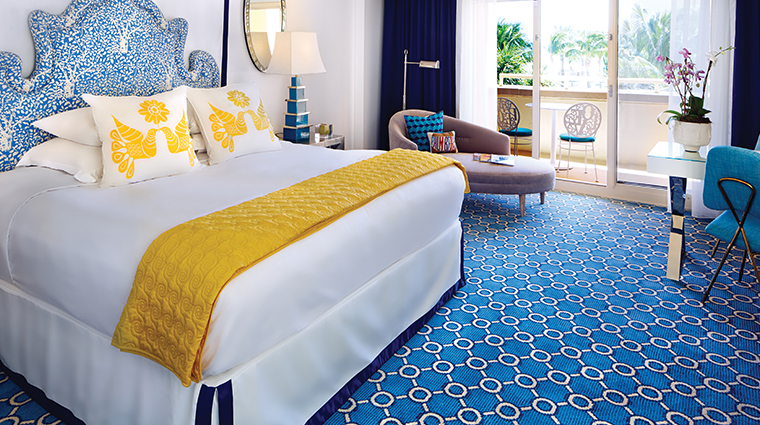 • All of the 267 rooms at Eau Palm Beach Resort & Spa are generously sized and designed to pamper each guest during a stay. 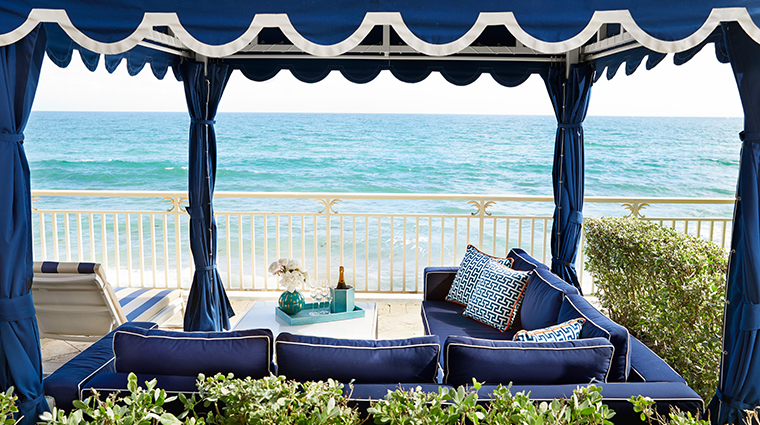 • Eau Rooms and Suites feature private balconies that have ocean, pool or garden views; Eau Club Level Rooms offer special VIP perks, including access to the Club Lounge; and Eau Cabana. 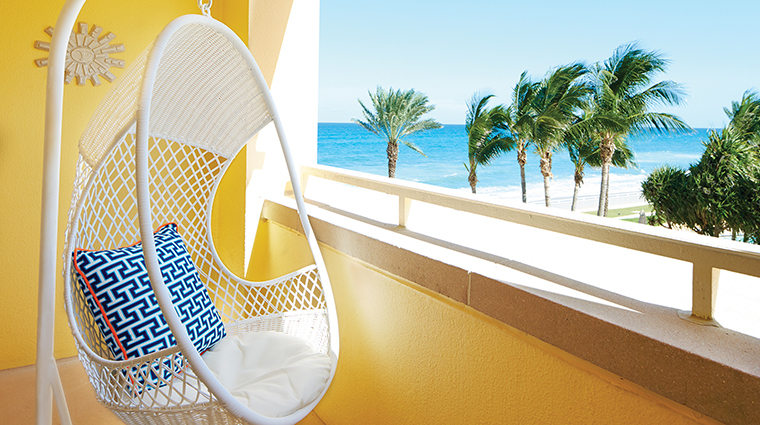 • Suites (there are 42 total) are located on the ground level and overlook the ocean with easy access to both pools. • All rooms feature “pamper panels” that allow guests to easily adjust the lighting and air conditioning in the room, as well as Red Flower organic luxury products that are also used in the Eau Spa. • Eau Palm Beach Resort & Spa, a Mediterranean-style beach resort located near Palm Beach, Florida, has four unique restaurants on the property. 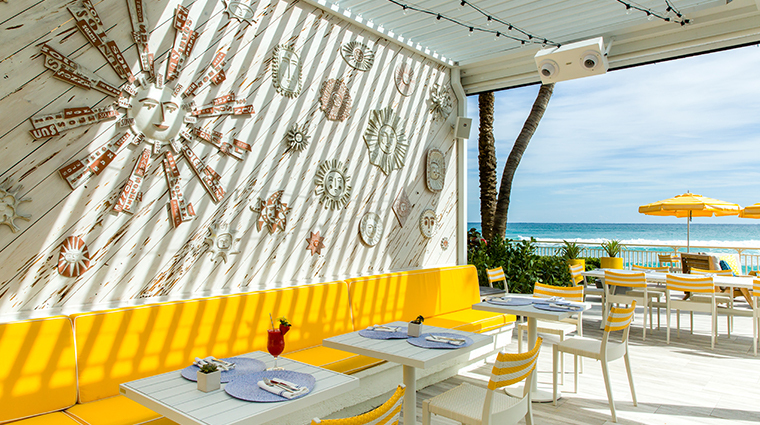 • Angle is a sleek supper-club-style space that serves locally-grown ingredients and South Florida specialties. 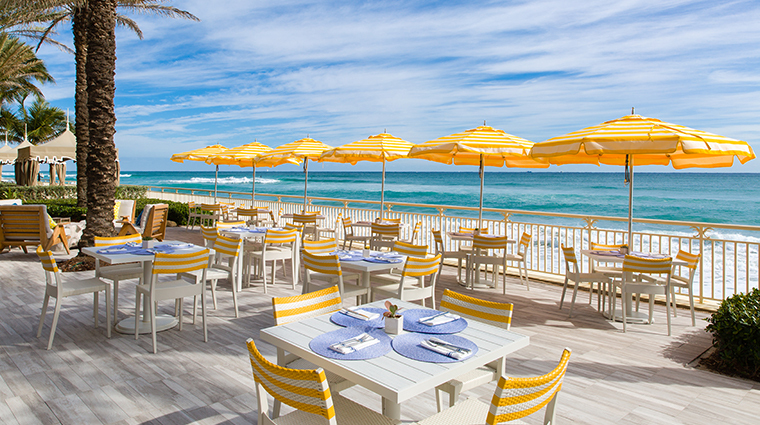 • Temple Orange is a bright and airy spot that’s open for breakfast, lunch and dinner, and which has views of the Atlantic Ocean. Try the Mediterranean breakfast buffet where you can choose from dishes such as a spinach-and-mushroom tart and fattoush salad. 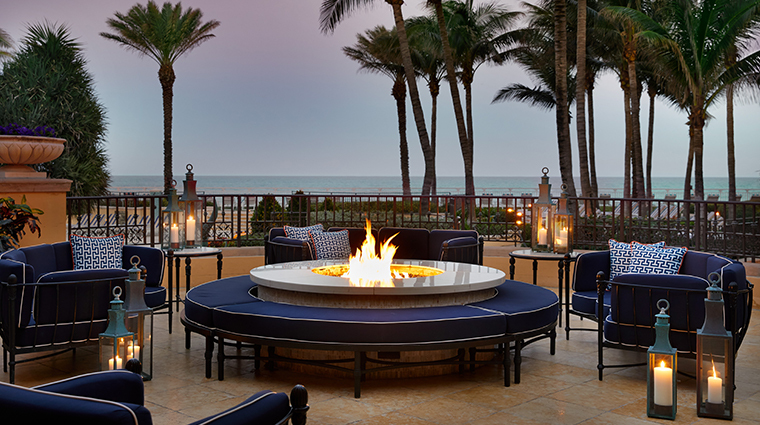 • Stir Bar and Terrace is situated near the center of the hotel’s lobby and features small plates, creative cocktails, afternoon tea and an oceanfront terrace fire pit. 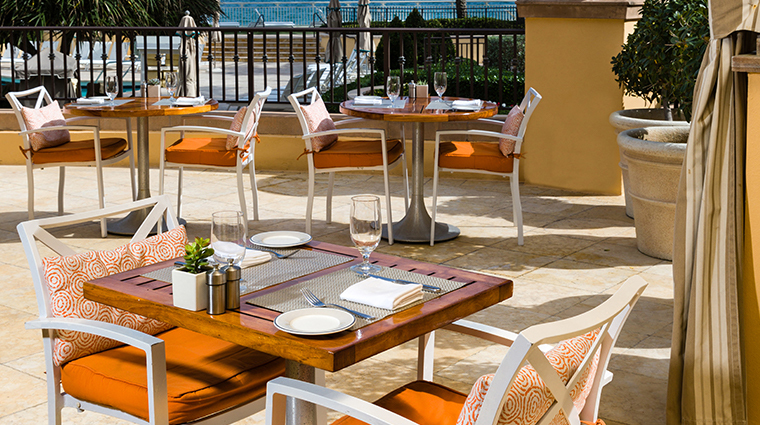 • Breeze serves the Palm Beaches’ best oceanside burger, as well as delicious salads, lighter fare and tropical cocktails.